Matt has been a professional illustrator since 2008 (and maybe even before that! 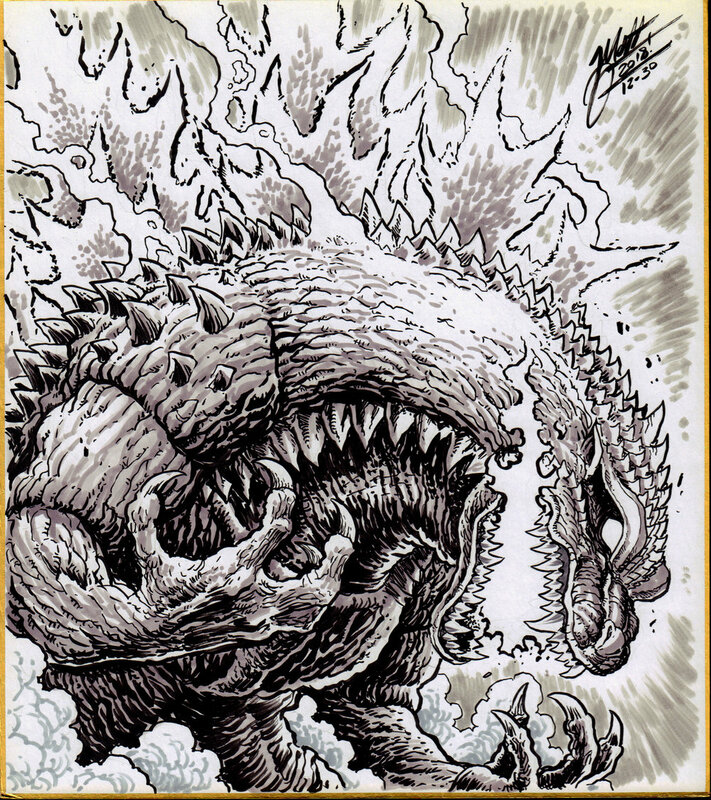 ), who specializes in kaiju (monster) artwork, but is skilled at many different subjects and styles. Matt’s list of projects and credentials! A selection of artwork from Matt, both professional and just for fun! Twitter? Instagram? Deviantart? All of Matt’s external links can be found here!